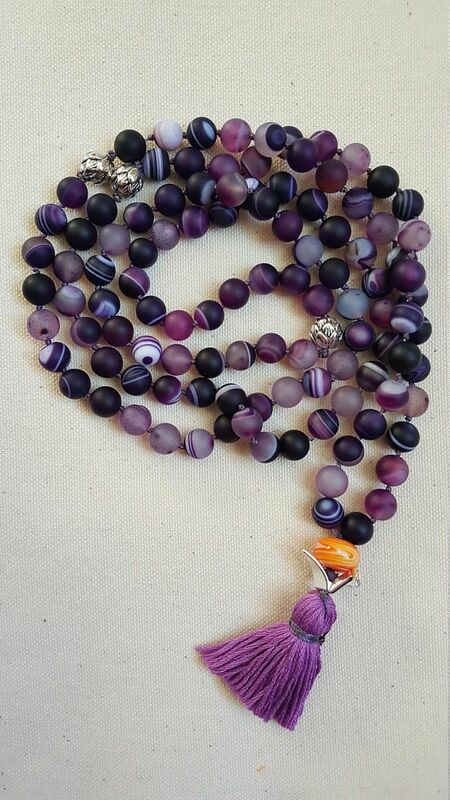 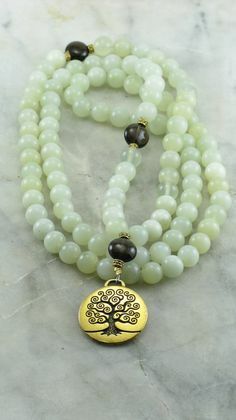 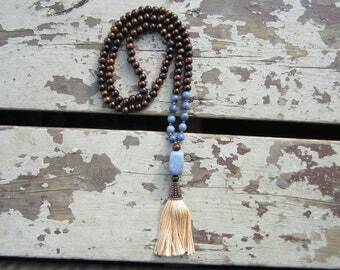 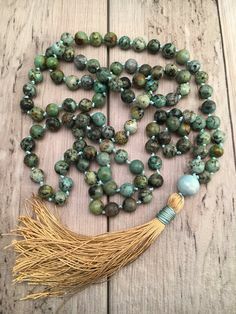 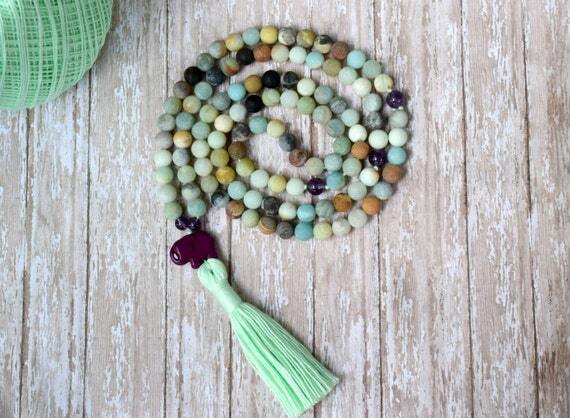 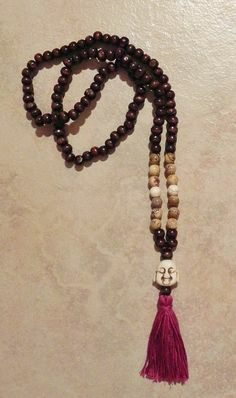 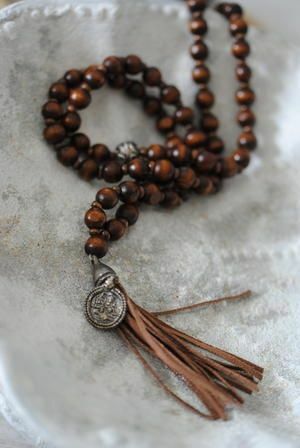 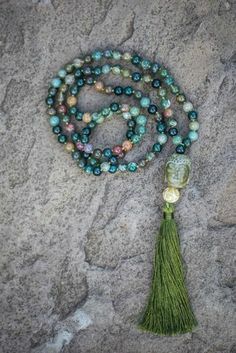 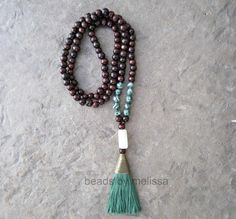 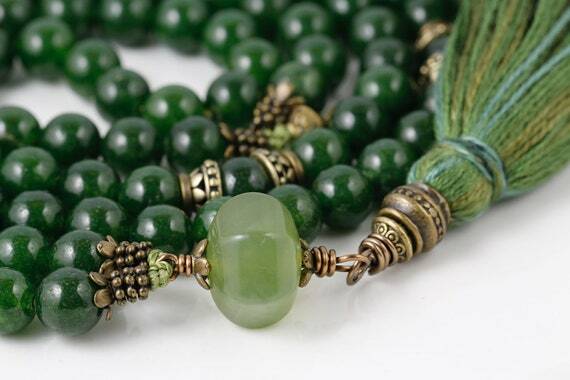 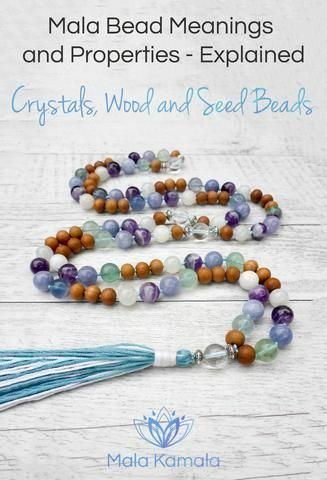 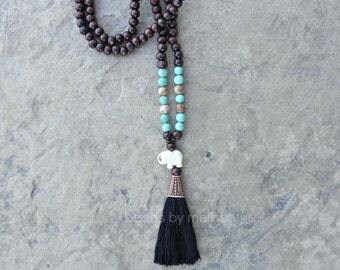 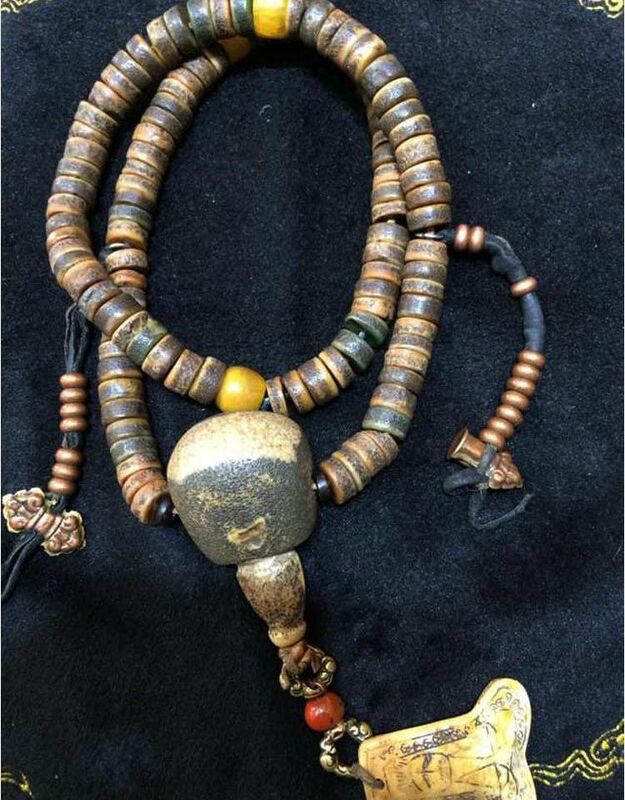 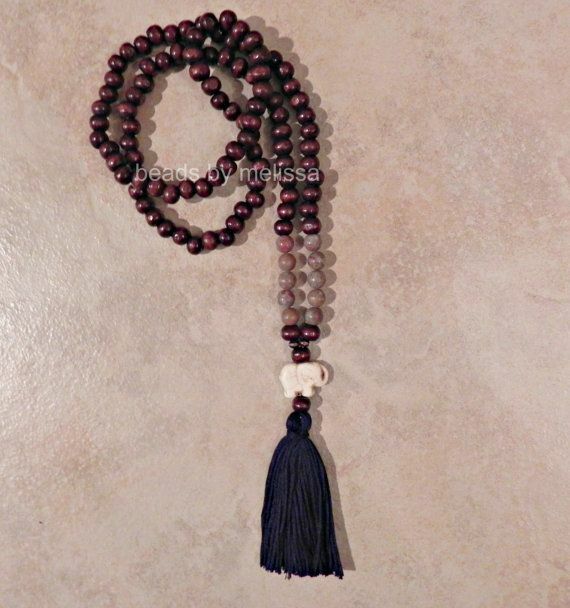 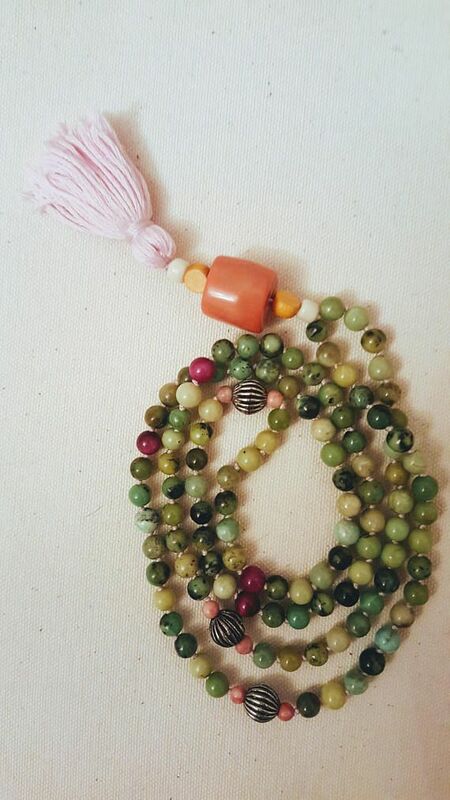 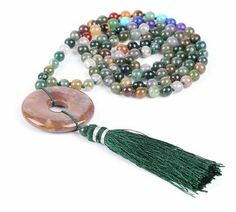 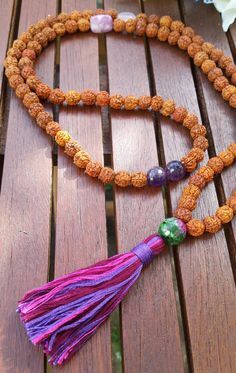 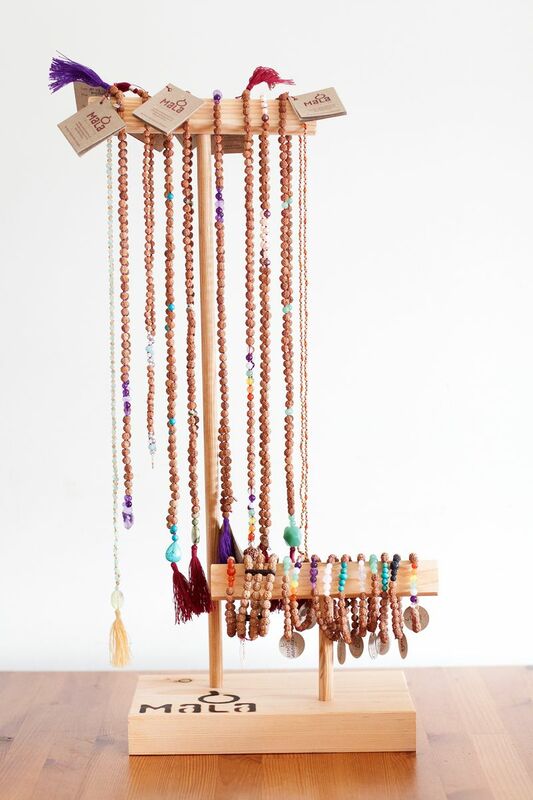 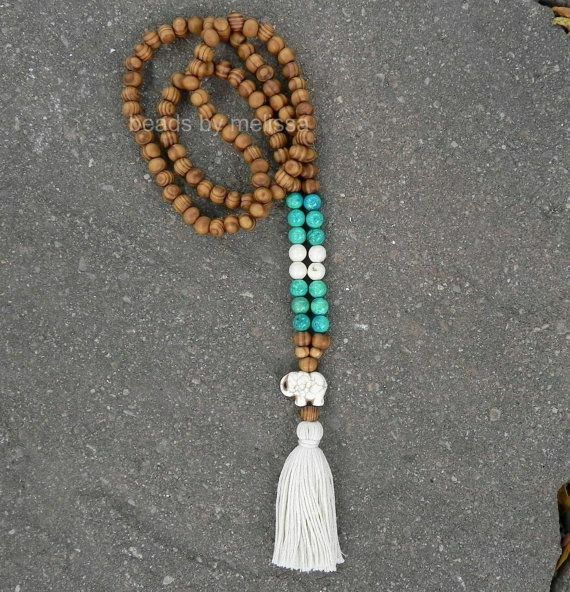 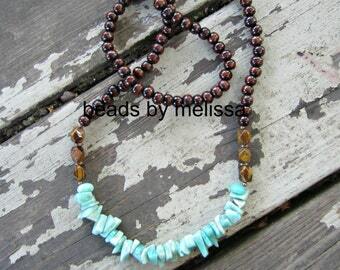 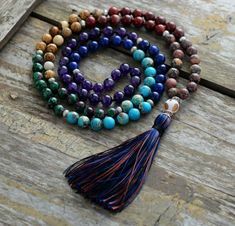 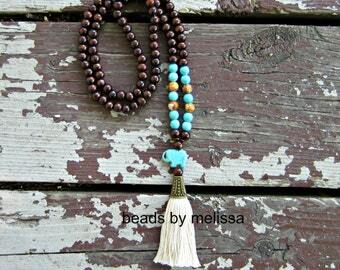 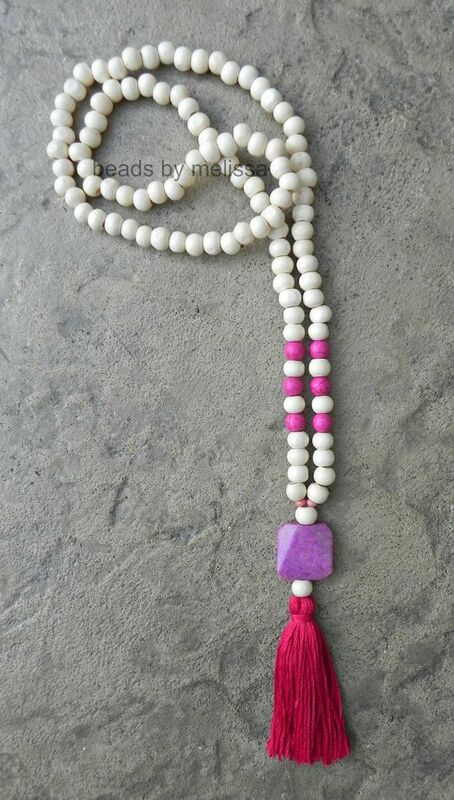 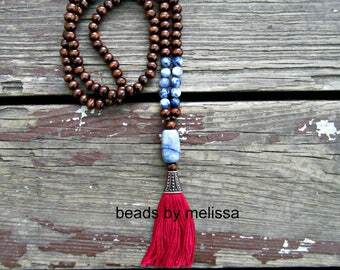 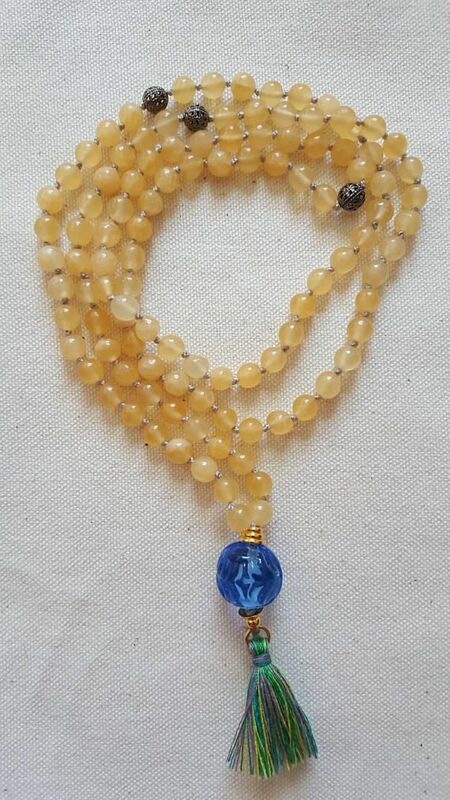 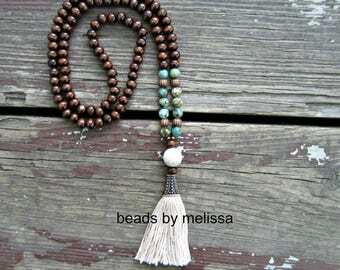 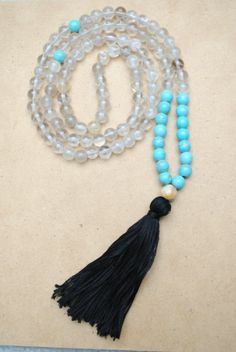 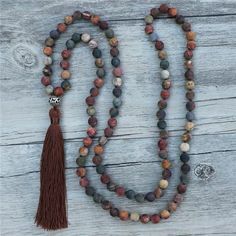 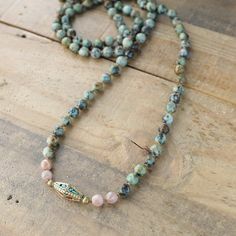 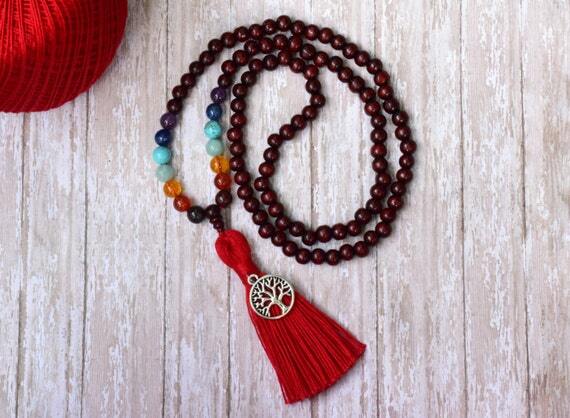 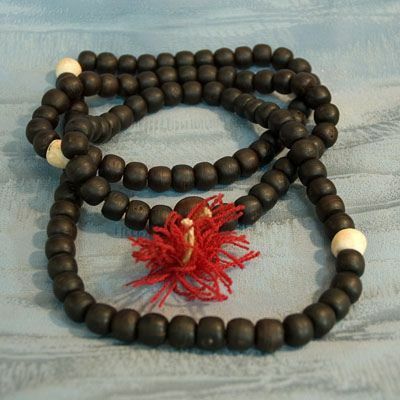 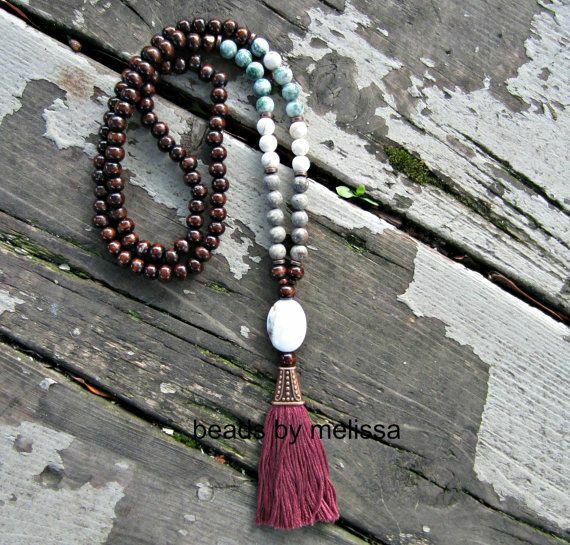 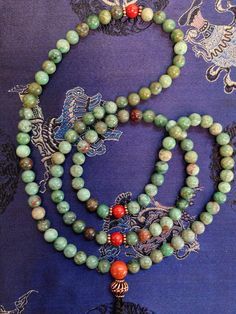 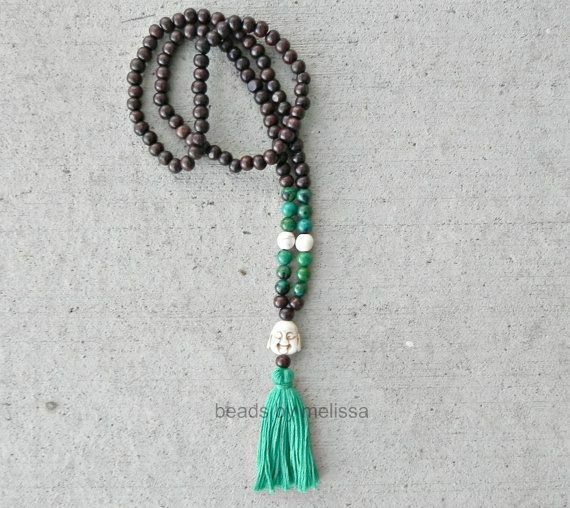 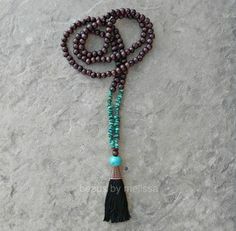 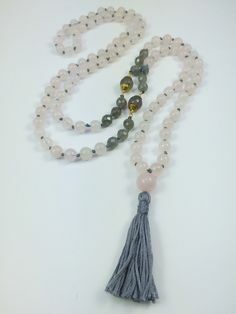 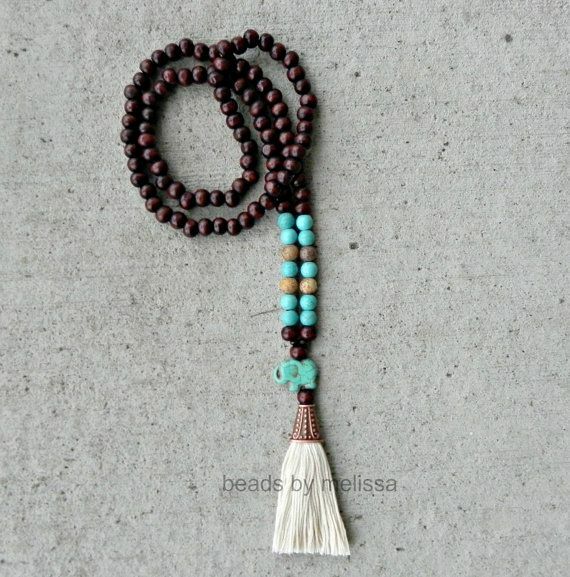 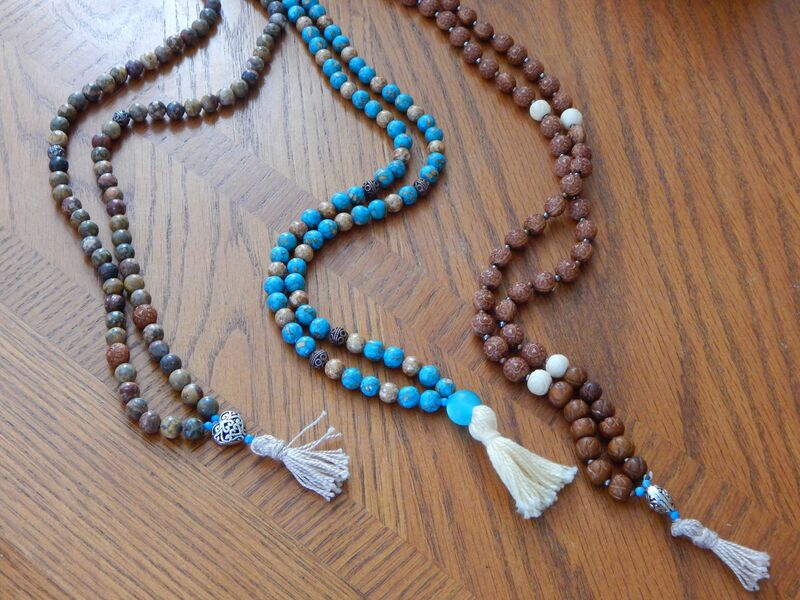 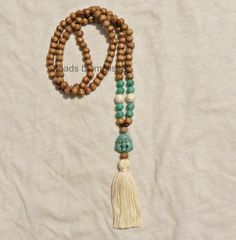 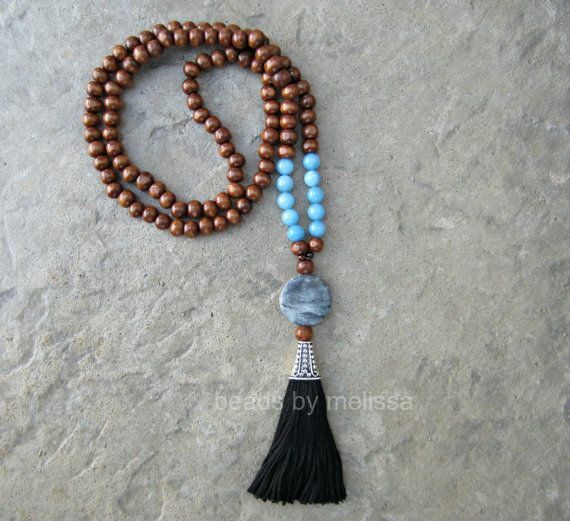 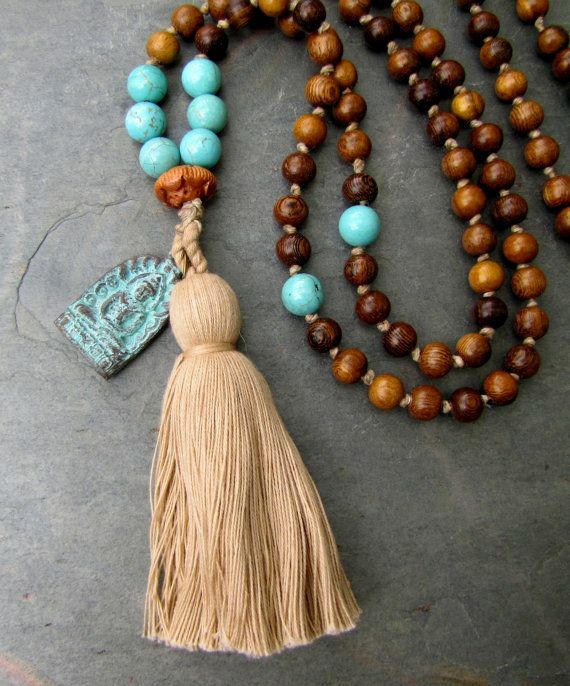 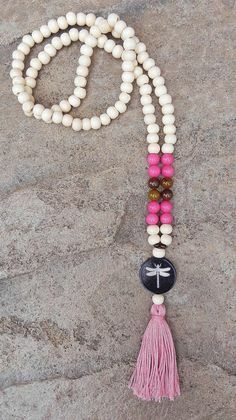 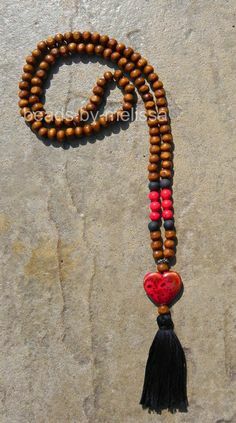 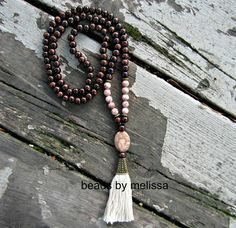 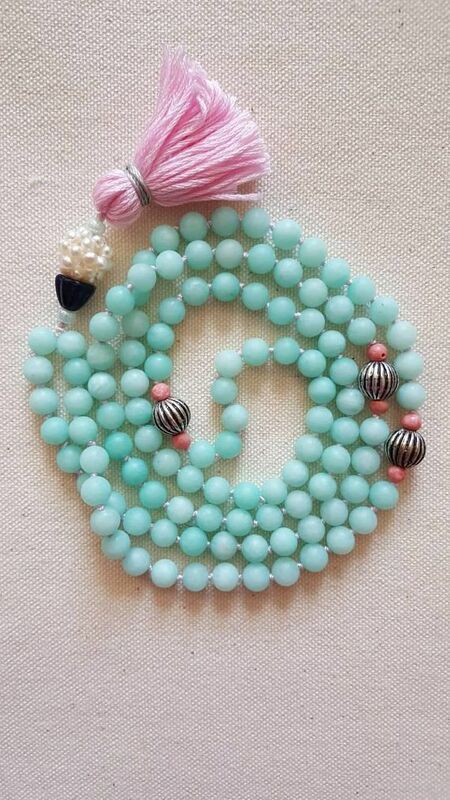 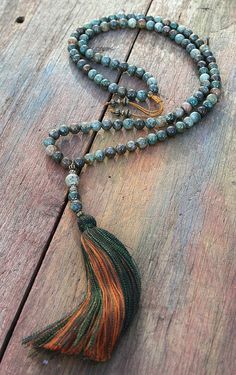 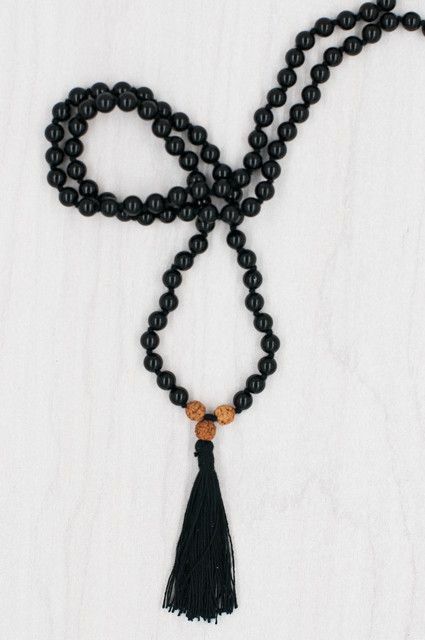 The Nature Mala Bracelet is made from rainforest jasper mala beads. 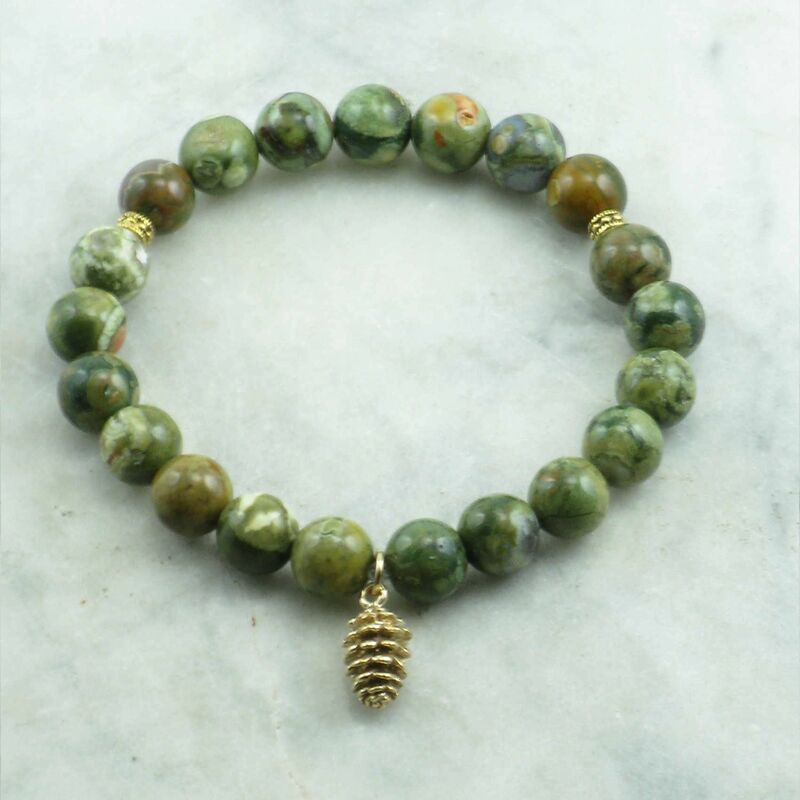 It is completed with a golden pine cone. 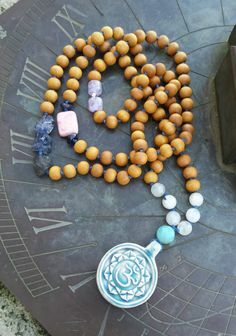 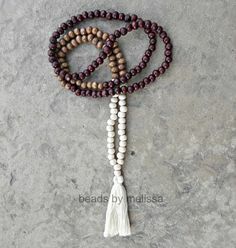 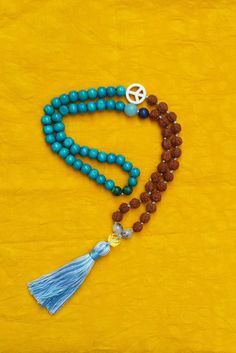 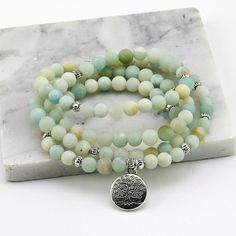 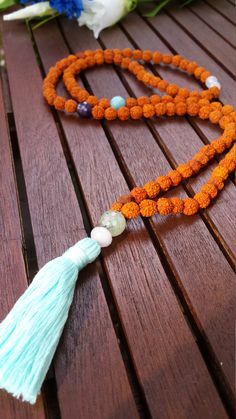 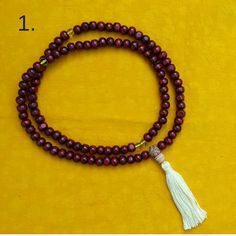 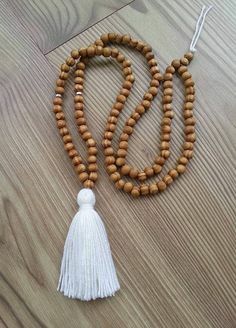 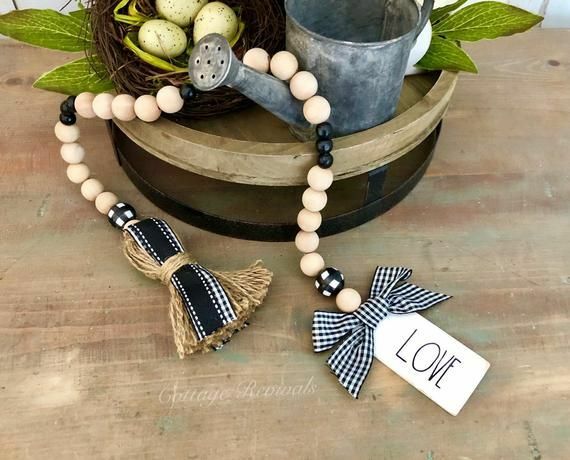 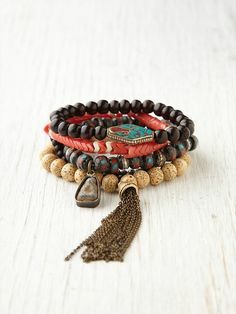 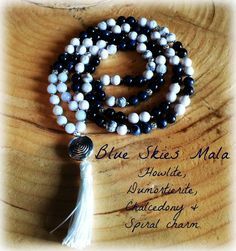 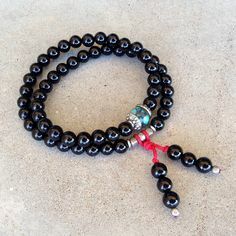 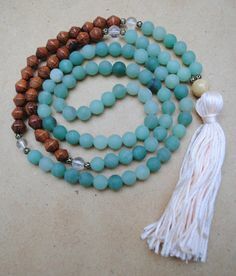 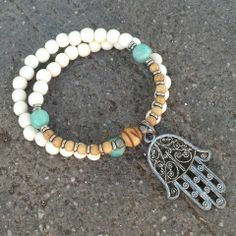 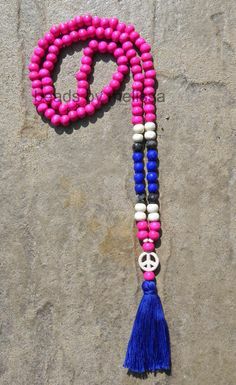 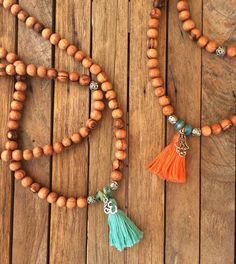 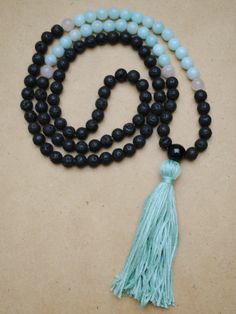 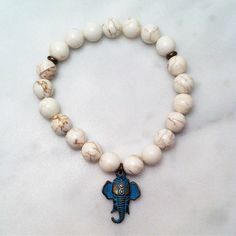 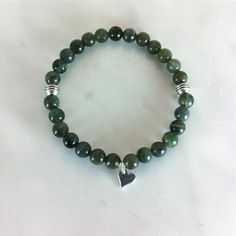 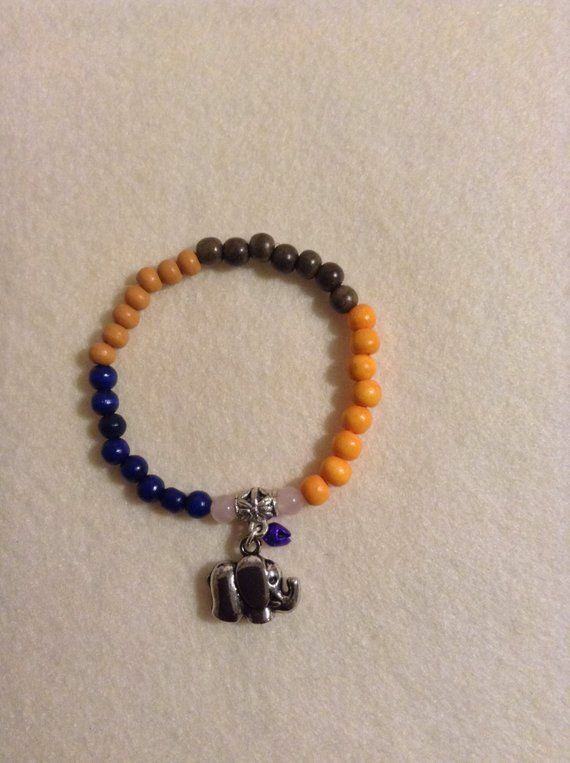 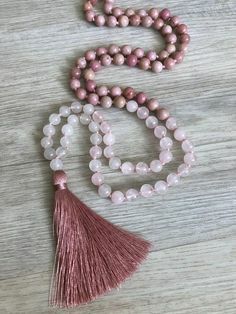 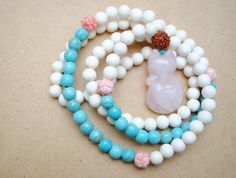 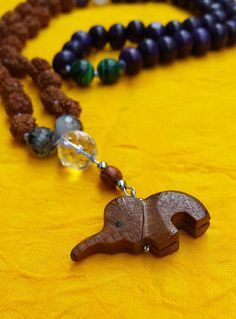 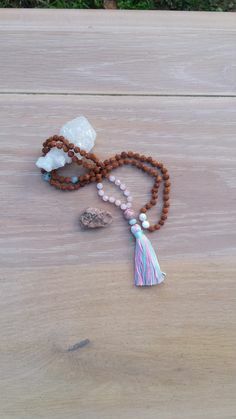 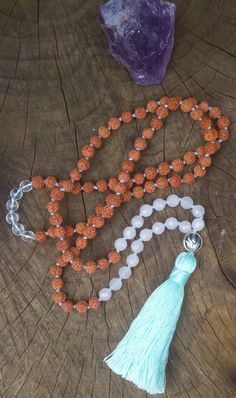 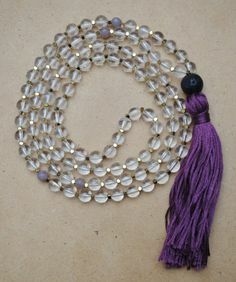 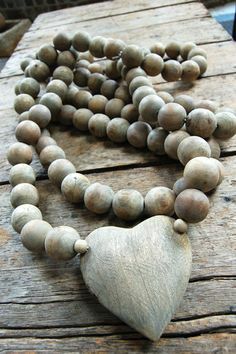 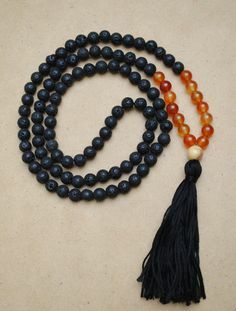 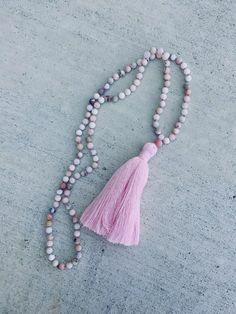 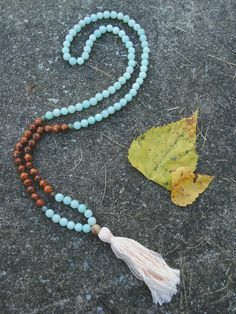 Yoga bracelet best for connecting to nature.